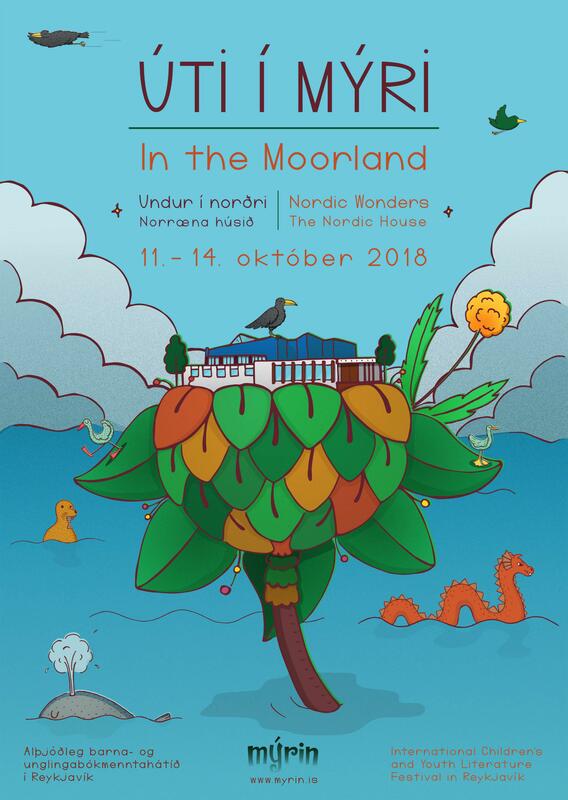 The first Moorland International Children’s and Youth Literature Festival was held in the autumn of 2001 and was called Cat in the Moorland. 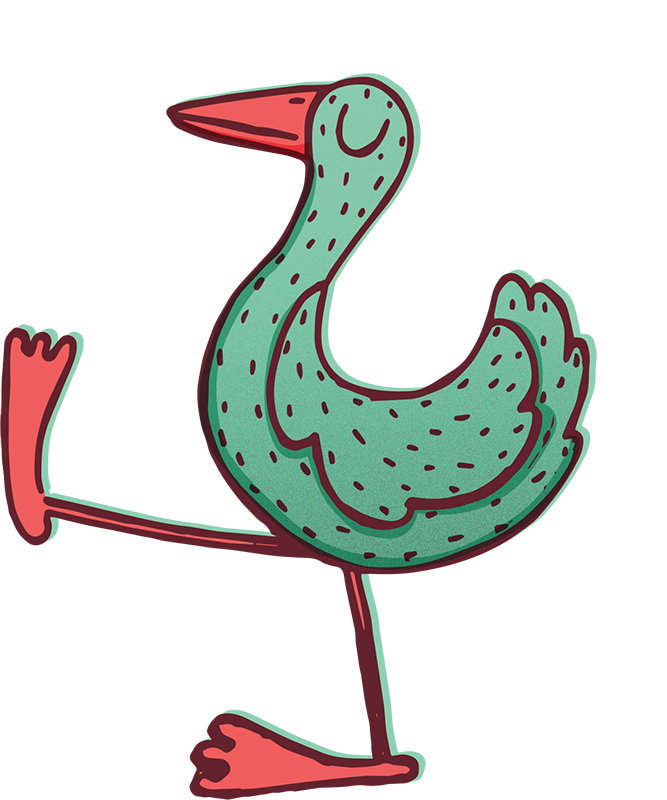 The festival was a success, leading the organisational committee to go forward with a second festival, with the aim of making this a biennial event as a counterpoint of The Reykjavik International Literature Festival, which is also held biennially. From the start, the focus has been on the festival being international and authors and scholars have come from the Nordic countries, European countries including Great Britain, Germany, France, Poland and the Baltic countries, and from the United States and Canada. The association responsible for the festival is called Mýrin. It has representatives from IBBY Iceland, SÍUNG (Association of Children’s Book Writers in Iceland), The Writer’s Union of Iceland, The University of Iceland, Reykjavík City Library and the Nordic House. 11 – 14 October 2018 and had the theme “The North”.